(8 January, 2019) IT Legislative Councillor Charles Mok met with the Financial Secretary Mr Paul Chan yesterday with other Professionals Guild members to submit views and policy recommendations on the upcoming Budget. (3 January, 2019, Hong Kong) The government today releases the latest initiative on open data. 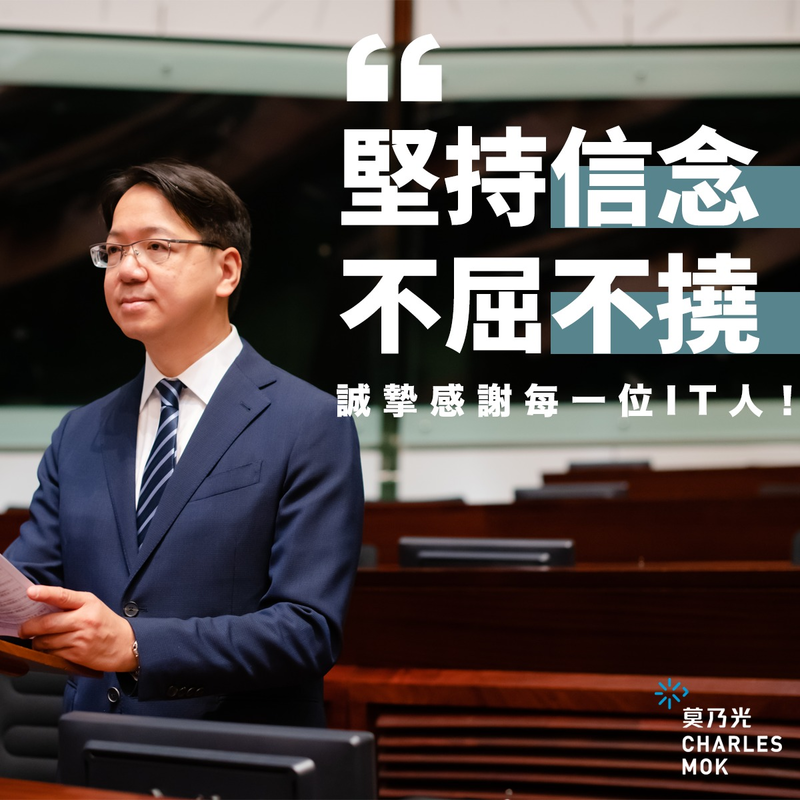 IT Legislative Councillor Charles Mok believes the new policy will contribute to the Smart City development and bolster the growth of the digital economy.